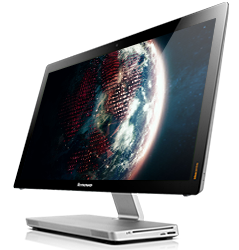 Powerful, fast, & easy to manage, the V310z allows you to open files, run apps, & multitask, effortlessly. This 19.5" all-in-one boasts anti-glare technology so you can simply focus on what counts, getting stuff done. Energy-efficient & enhanced security features.